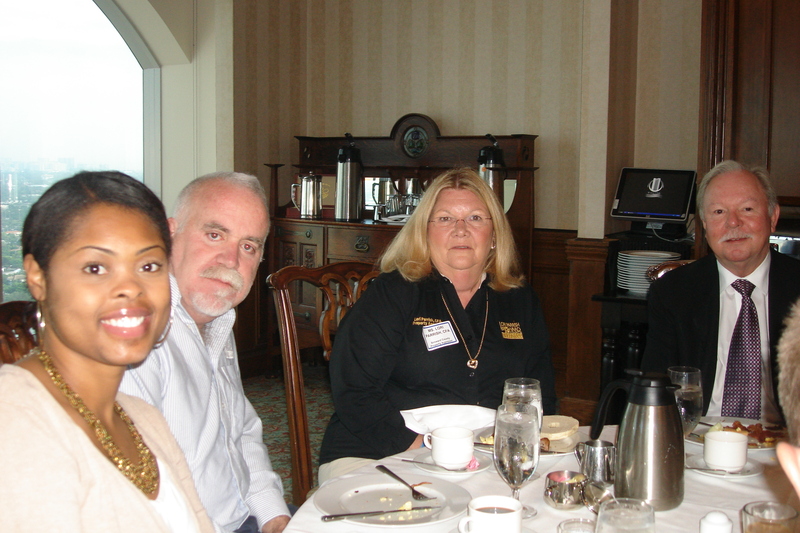 MS. LORI PARRISH, CFA, Broward County Property Appraiser (BCPA) was the keynote speaker at The Loan Committee breakfast held at the Tower Club on November 16, 2012. Mr. Dan Hafner, MAI, Commercial Senior Coordinator, and Mr. Robert Zbikowski, MAI, Commercial Senior Appraiser with the BCPA also addressed the group. What to expect in 2013 and beyond based on trends over the last four years was discussed, as well as a discussion of recent changes (legal, etc.) that members of The Loan Committee should be aware of. Attendees included south Florida lenders and commercial real estate professionals.